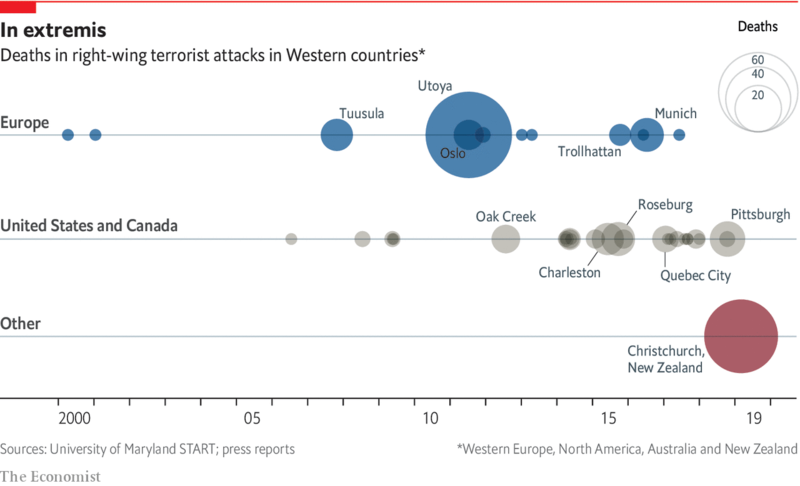 Is right-wing terrorism on the rise in the West? New Zealand mosque attacks: Who is Brenton? …Professor Greg Barton, chair of global Islamic politics at the Alfred Deakin Institute for Globalisation & Citizenship, characterised Tarrant as having an “unhealthy narcissism” common among “terrorists”. 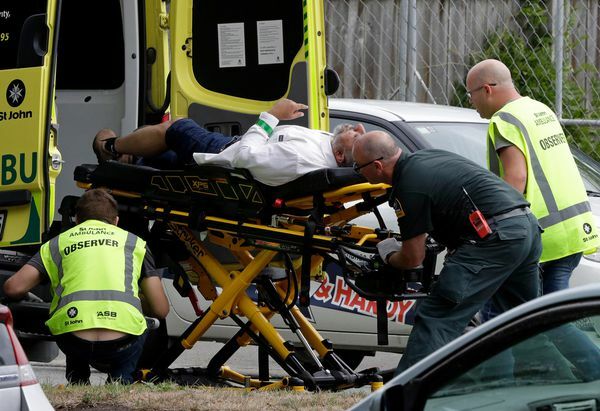 …“We have had an outpouring of messages of sympathy and solidarity from our neighbors and interfaith colleagues,” said Dr. Mohammed Saleem Bajwa, a Holyoke physician and society member, of the event being held in the aftermath of the Friday shootings at two New Zealand mosques that has been labeled as terrorism and that left 49 people dead. “We have planned the interfaith event because everyone wants to come and show support.” Bajwa said the center’s Friday night prayer service attracted a “relatively larger crowd” than usual. 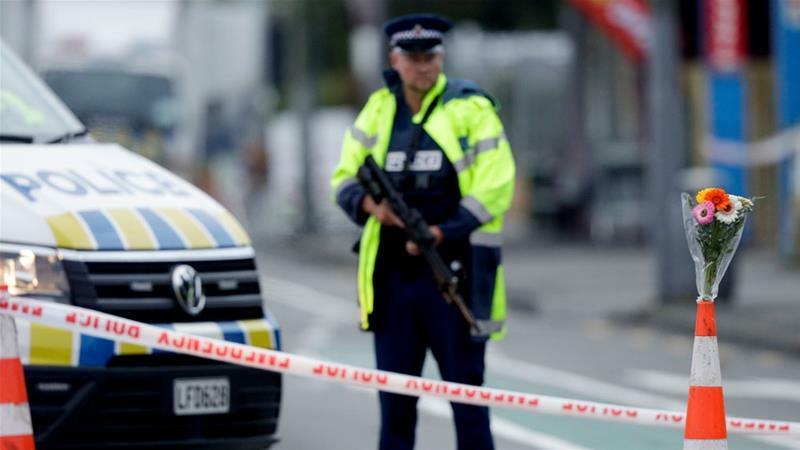 “There was a sense of surprise: ‘How could it happen?’ People expressed a lot of sadness, fear and concern,” said Bajwa of reaction to the attack that occurred during similar services in Christchurch, a city of about 400,000 on New Zealand’s South Island. 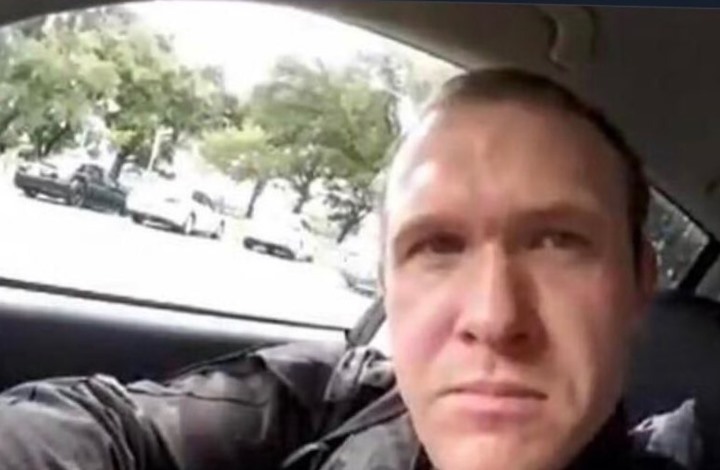 An Australian citizen named Brenton Tarrant, aged 28, was attacked Friday by two worshipers in Christchurch, New Zealand, who opened fire directly at worshipers, killing 49 people and injuring 48 others, including children, some seriously. The attack was broadcast directly through Facebook Live, which documented the operation from start to finish, recorded by a GoPro camera on his head. Prime Minister of New Zealand Described the Horror as a Terrorist Attack, while “Australian Senator” Blames Immigration! March 15, 2019 • Comments Off on Prime Minister of New Zealand Described the Horror as a Terrorist Attack, while “Australian Senator” Blames Immigration! Before the blood-stained car accident, the killer listened to the music of the Balkan folk melosa. Serbian media claim it is a Chetnik song. The attacker executed the massacre quietly, and the video was released on Facebook, but soon that social network was dislodged and blocked. The man entered the mosque Al Nnoor on Friday about 13:30 local time, when Muslim worship prayers took place, and he opened fire. 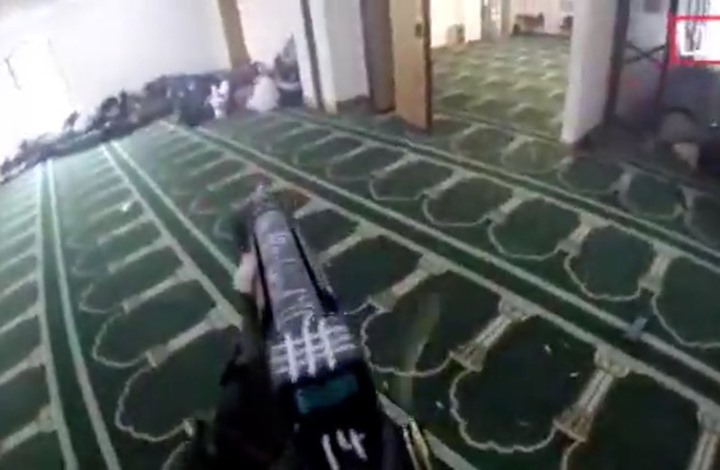 He fired more than 100 hits just inside the mosque.